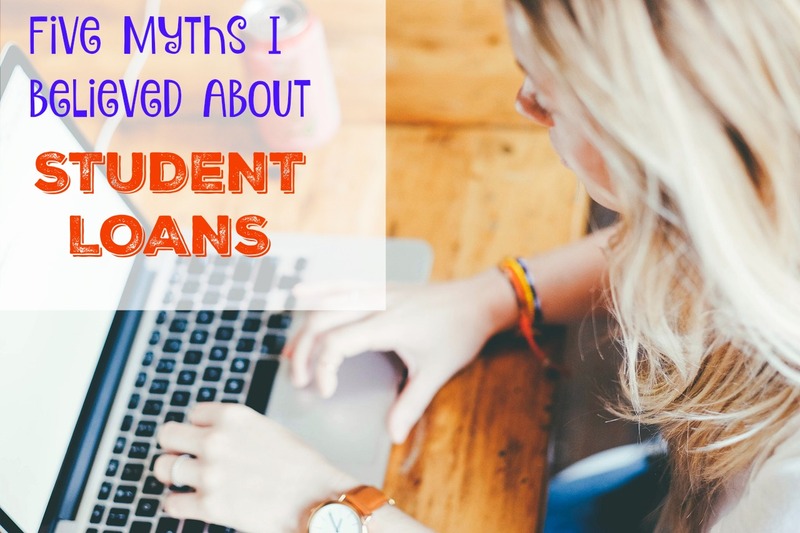 I realize graduating from college almost 20 years ago makes my experience with student loans totally different than what today's kids are facing, but here are a few things I wish I had known. I though the future was so far away I'd never have to pay back my loans. I know this sounds silly, but when I took out my first student loan at age 16 (I graduated high school at 15. ), I didn't really comprehend this. At that age, I felt the future was so far off that I never really would have to pay them back. I also thought the little bit of money I had saved since I was five years old would make a dent in my education. It didn't even buy books. I also thought that a college degree would mean I would have enough money to pay back my loans. This is far from the truth. I had an extended illness after I graduated college, and I had to scrape every penny to pay $200 back each month because I couldn't work outside the home. Just because you have the degree doesn't guarantee you will get a job. This was more of a common myth in the 1990s when I graduated than it is today, but it would have been nice to know that this is not true. I believed that you *had* to go to college right out of high school. I wish I hadn't. Not only was I young when I had to make such major decisions as to what to study (and I've never used my degree), I sometimes think I would like to go back to school, but since I have a degree, I can't get financial aid. I often tell my husband he is in a better place than I am because he doesn't have a useless degree, and should he want to go to college he is in a more settled place to know what he would want to major in. I didn't realize a private college education was not a financially sound investment in my case. I spent only two years at a private school, and those were my first two years. My dad was hit by a drunk driver and suffered a lot of health problems and I had to drop out for a while. I started taking classes through a state college that were offered at the local high school. 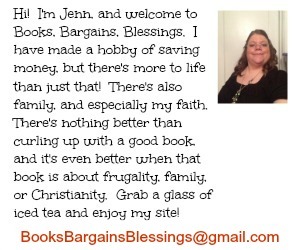 I realized there was no difference in the classes, and the price was much more affordable. 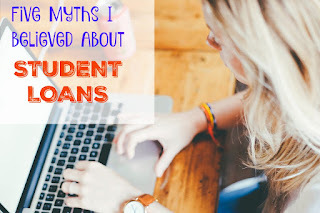 I didn't even have to take out student loans to take those classes, and that is something that I am thankful for because otherwise I would likely still be paying off my student loans!